Raw army jacket with cool vintage details. This jacket is the right army jacket if you have a soft spot for raw prewashed canvas and a series of cool details. The Jacket has a loose fit and a thin cotton lining so the jacket can be used most of the year. The jacket is made of solid prewashed canvas like real army jackets - and of course it has the characteristic spaceous pockets which make the jacket both practical and stylish. The Jacket has an adjustable waist, so you can choose between a more neutral fit and a more fitted waist. 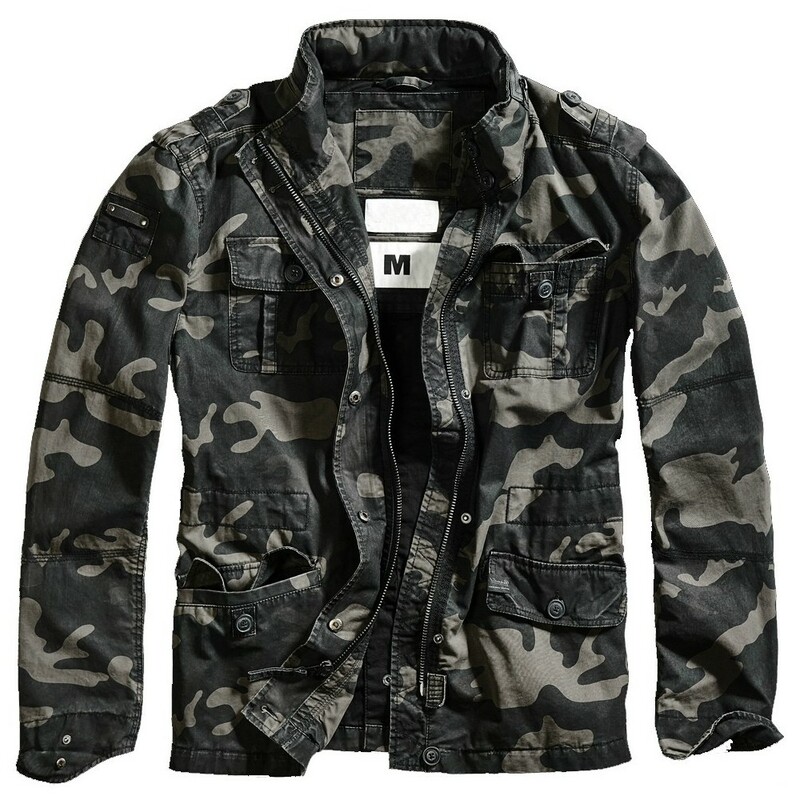 Solid army jacket army jacket!